Third day of an awesome book party. Guess who’s in today’s line -up? Yep, that would be me. 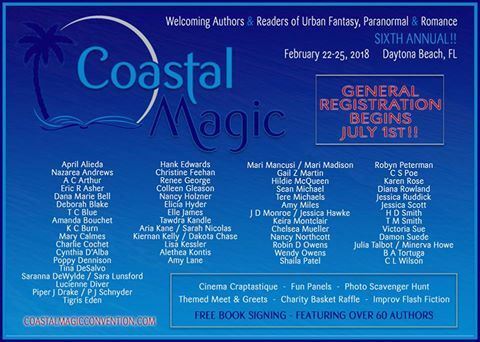 So come by and see me and all the wonderful authors and bloggers. Contests are opens for a various length of time. Mine will be open until 7pm Thursday.